Photo courtesy of Alterna2 Popular, award-winning recording artist Michael Bolton, pictured here on guitar, performed at LU Thursday, Feb.11. Feb. 13, 2016; 2:36 p.m. The theater lights gave way to a single spot light as the last of the audience scuffled in. A lone man on a piano began the melody to “Go the Distance”, Michael Bolton’s voice joined in the verse, but the man himself was nowhere to be seen. Then, in what would be a powerful metaphor for the night to come, Bolton strode on stage to the sound of fan’s applause. 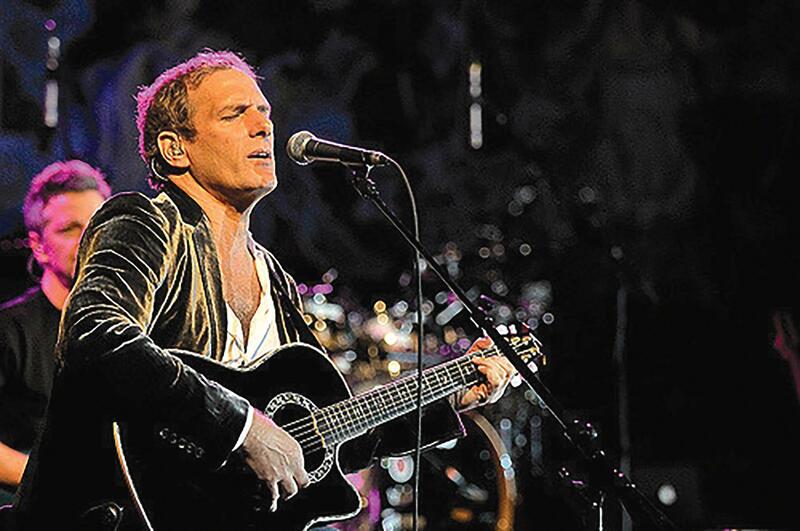 Popular, award-winning recording artist Michael Bolton, pictured here on guitar, will perform at LU Thursday, Feb.11. Singer Kelly Levesque joined him midway through the night for several duets, including “Ain’t No Mountain High Enough” by Marvin Gaye and Tammi Terrell, and “To Make You Feel My Love” composed by Bob Dylan. Bolton showed himself a seasoned performer among his fans, and heavily encouraged his crowd to sing and clap along. “But I have one rule” he said solemnly, “take as many pictures as you like.” His rendition of “When a Man Loves a Woman”, by Ray Charles, was sung in an aisle in the theater, surrounded by fans. While introducing one song, Bolton recounted how he had started his career at 16, but went without a hit until 34. “Food is good”, he said in summary. It was evident by the end, that Bolton had in fact gone the distance in his career. 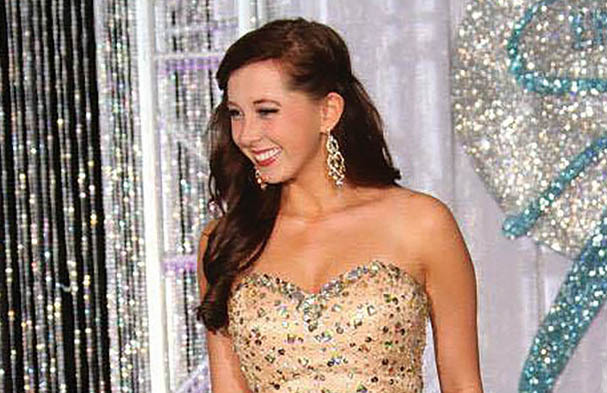 Bolton left Scheidegger stage only after an encore and two standing ovations.